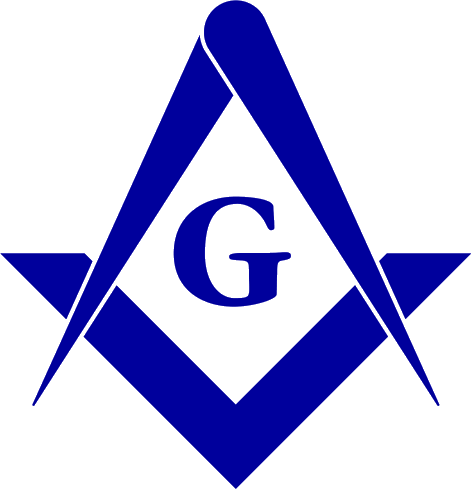 At the Revival in 1717 "Mr. Antony Sayer, gentleman" was elected the first Grand Master of the Grand Lodge of England. "We also find the name among the worthies of the Old Kings Arms Lodge, No. 28, London, England, the name of that somewhat elusive character, Anthony Sayer, the first Grand Master of England, about whom less definite information is known than any of his successors in that high office." Source: Constitutions, 1738, p. 110; Denslow; The Freemason, June 6, 1925. 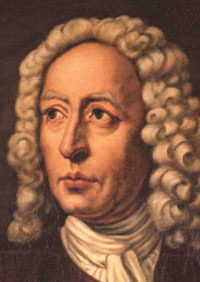 Mezzotint by John Faber the younger, c. 1749/50, after a lost portrait by Joseph Highmore.